Who wish to know the real rural life can find here a datum point to have beautiful experiences. Children can take care of them with us. 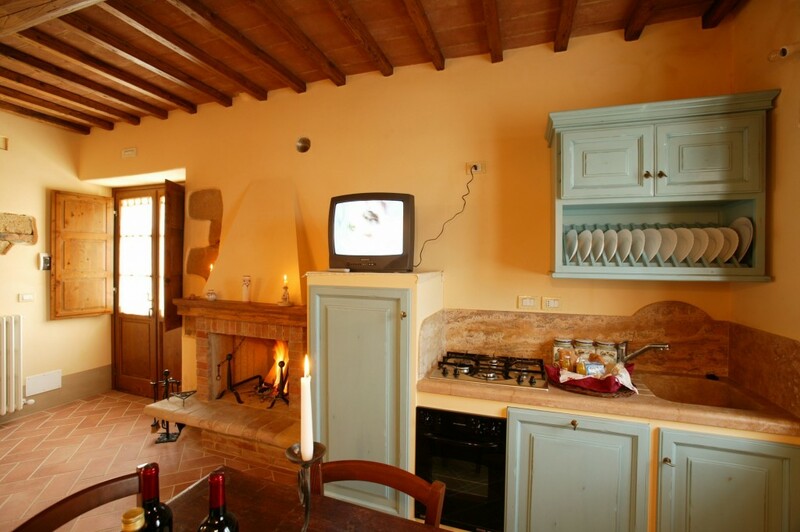 At disposal our guests we have mountain-bikes, firewood for the fireplace and a small basket with breakfast for the morning after the arrival. 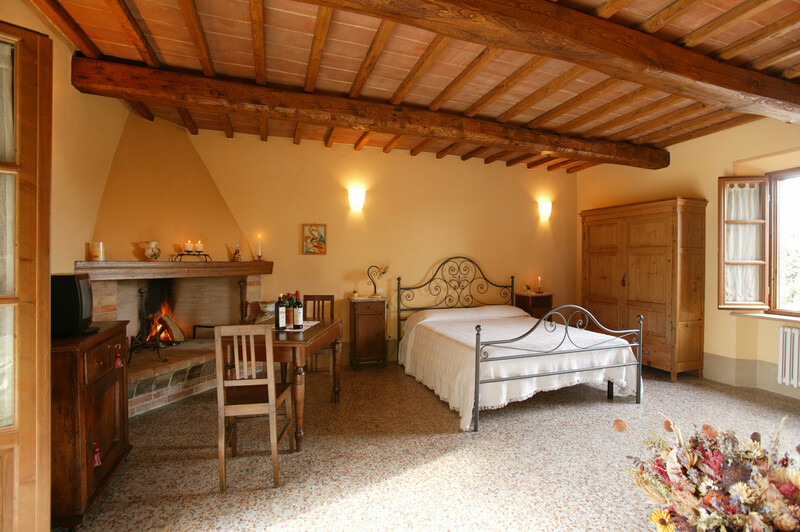 Among the most important visits we can suggest, it is worth mentioning the Romitorio di Pienza, which we are glade to show you. 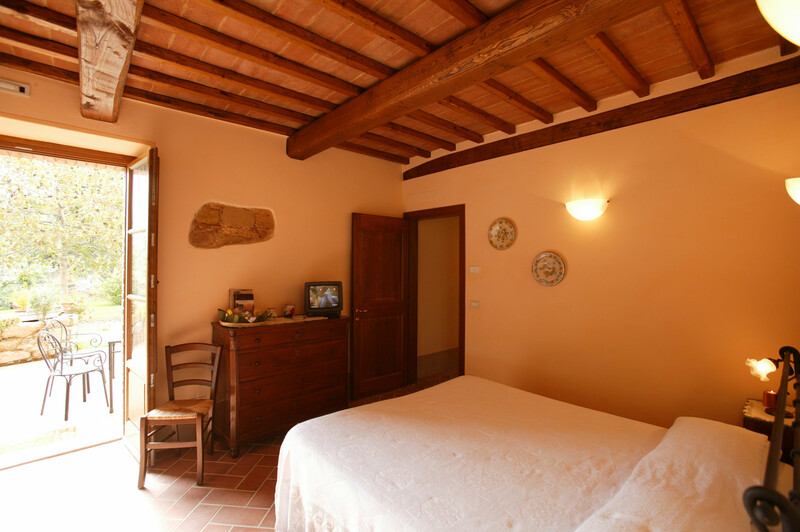 Prices: between 35 Euro to 50 Euro per person and per day (according to the season, type of accommodation and length of stay).